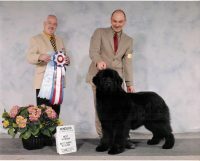 We are small hobby kennel. 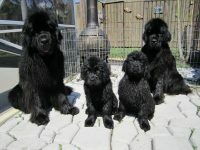 We enjoy training our dogs for obedience, water and draft work. 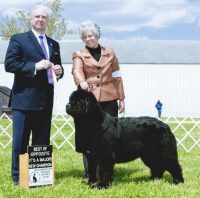 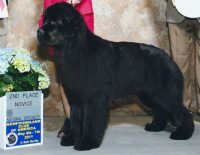 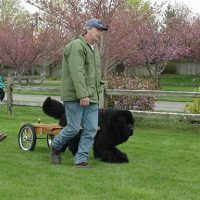 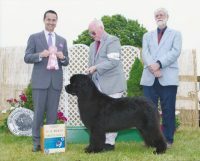 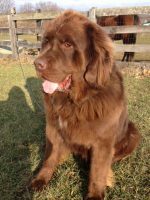 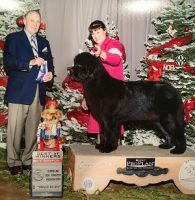 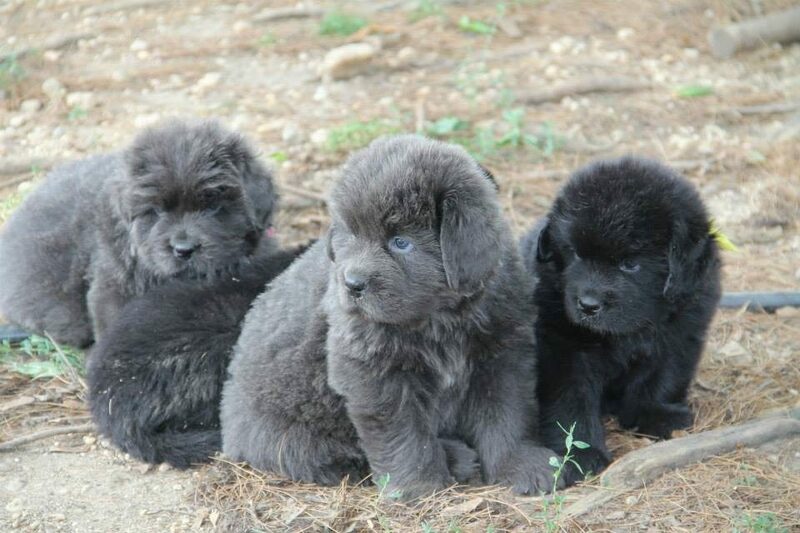 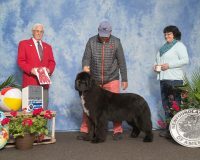 Tom enjoys showing our dogs in the breed and obedience rings and the newfoundlands in draft work. 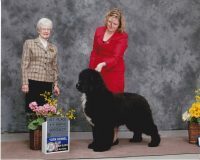 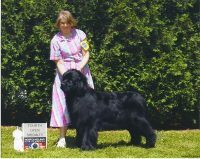 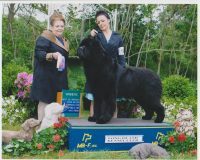 Joan enjoys showing our dogs in obedience and the newfoundlands in water work. 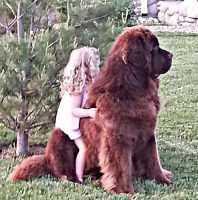 We breed occasionally for our own wants. 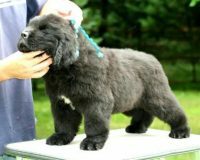 We do have puppies available occasionally to qualified homes. 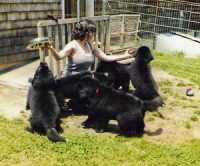 Ours dogs are health checked before breeding.